Two full days learning and improving paddling skills using both single person kayaks and Canadian-style open canoes. You will learn how to paddle forwards, sideways and backwards, and how to rescue yourself and others from the water, all whilst using games and challenges to keep the course fun! Our qualified instructors will follow the British Canoeing Personal Performance Award scheme which includes a booklet to record your progress, and is carefully designed to improve beginner skills and techniques. Levels 1,2 and 3. The course usually ends with a trip up Bristol’s historic harbour towards the City Centre passing the SS Great Britain and other landmarks. By the end of the course, participants will have completed their Paddlepower Passport booklet, which is equivalent to a BCU 1 Star Award! 1 Day Kayak and Stand Up Paddleboarding! Brush up your paddling technique in our kayaks, whilst navigating obstacles and completing challenges. Then head out on the water on our new and exciting paddleboards! We have some small boards for one person and one giant board which will take up to 8 people at a time! You can then stand on these boards and paddle up the harbour! Caving: Experience a fantastic day Caving and Stream walking in the Mendip Hills with our qualified and experienced instructor. Starting in Goatchurch Cavern, your instructor will ensure you have all the skills you need and experience some great challenges in the morning. 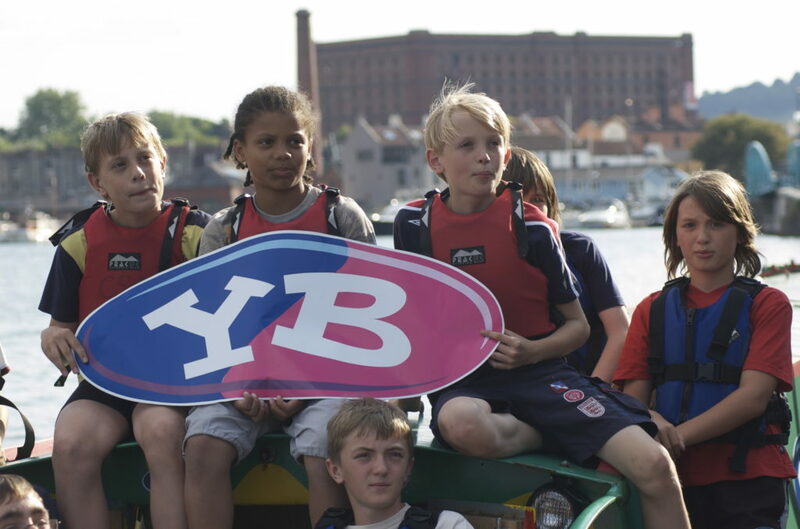 Young Bristol will supply helmets, head torches, overalls and wellies. Stream Walk: After learning new skills in the cave, we’ll give you wellies and waterproofs and it’s time to put your new skills to the test. Climb a series of small waterfalls in the picturesque Mendip Hills and finish by climbing the last big waterfall attached to a climbing rope! In addition to these activities we will also be working with our partner Ashton Park Sports Centre – please see their website as to what they have to offer!